Sage Pastel MyBusiness is the perfect way to start computerising your start-up or small business’ financials. It’s simple and easy to use and you don’t have to be an accountant to understand the functionality. Revolutionise the way you do business with Sage Evolution. Sage Evolution delivers an entirely new dimension in business management software, taking your business way beyond the traditional realms of accounting software. 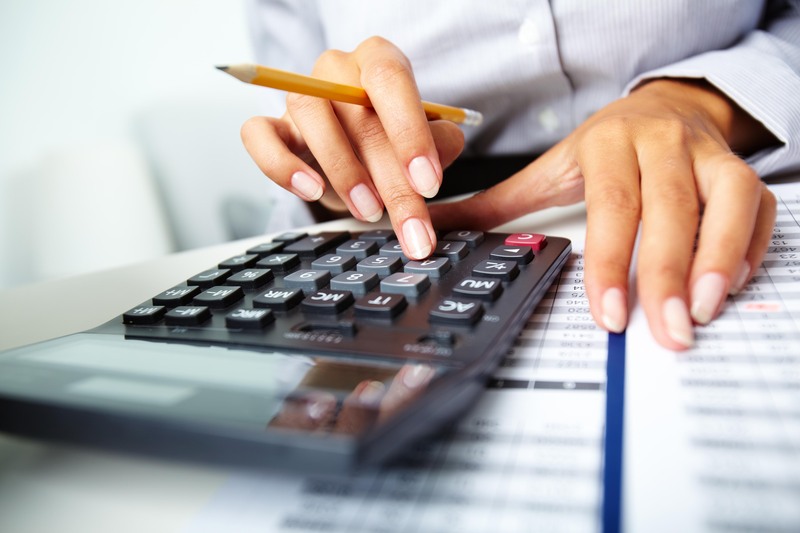 We offer a variety of Sage Pastel Accounting Solutions. We can unlock substantial potential in your accounting software. Get an obligation free needs analysis and software demo at our offices. ZS Consulting Services was established in 1996 and was based on training and experience in various accounting packages extending to the original DOS versions. The firm gained additional members through expansion and mergers aimed at broadening the service range and the depth of expertise available. ZS has gone on to include several BComm Graduates and a Professional Engineer. The firm continues to service various accounting and management packages and provides consulting on the design and implementation of management and accounting systems for both new and expanding business structures. Clients range from newly established businesses to corporates with offices in Southern & Central Africa.